Looking forward to having all of our 2 wheel friends on site for a great weekend of racing action! Pit Passes will be required for all coming in the pits for each day. Camping is allowed, but be aware we are not a full facility campground. No excessive noise after 11pm each night. Anyone or any group that is warned once and continues to be loud, will be asked to leave. We can not jeopardize or relationship with our neighbors or having the police called. If this happens, we will have to stop allowing people to camp on our property. Please respect the rules. 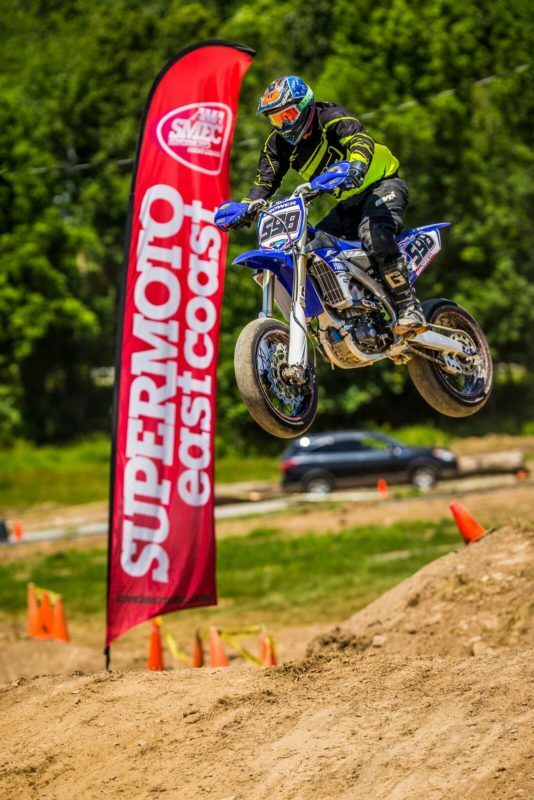 This entry was posted in Supermoto. Bookmark the permalink.